Christmas dinner isn't the same without a good stuffing or two on the side. 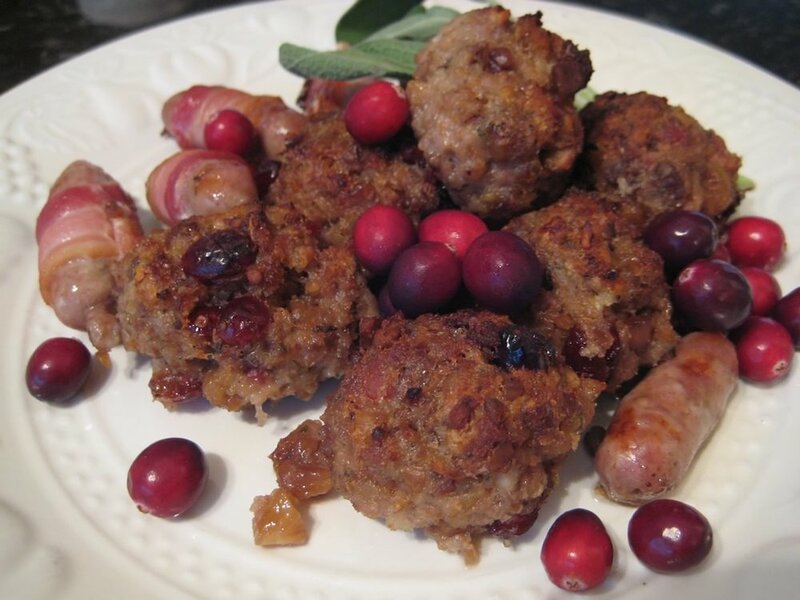 My recipe has cranberries, and chestnuts mixed with juicy sausage meat. Makes it taste nicer but don’t worry about it if you’ve run out of time! Add all the other ingredients and mix well together -Get your hands in there – its easier! If you’re cooking it separately roll into balls and cook in the oven for approximately 30 minutes on gas 5.